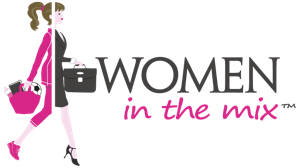 To engage and equip our Wixii™ community, Women in the Mix hosts a limited number of exclusive events in the Denver metro area. Wixii™ Mixer Series: our targeted workshops, which allow for rich learning opportunities with an intimate group of like-minded women and are led by subject-matter experts. 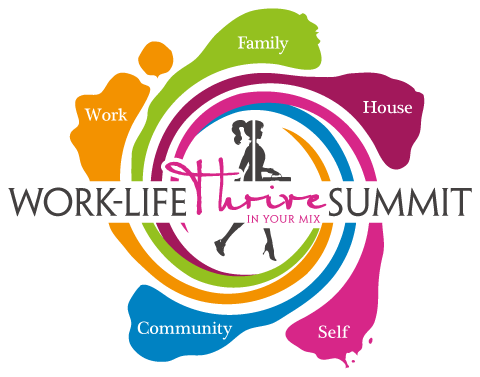 Work-Life Thrive™ Summit: our annual signature day-long event, which features curated content built around the Work-Life Five™ and gathers like-minded individuals, businesses, and supporters. We are working on some great events, sign-up for our newsletter to make sure you are first to know!